Design is an obvious driving force for sustainable development. With the aim to lead the way to a circular and sustainable environment, SVID works with innovative projects to find long term solutions for people and planet, in accordance with the SDGs. My Support to the Oslo Manifesto. Thank you so much for this initiative. The SDGs are nice to have, but they have to fill with ideas, applications, inspirations, action for more visibility. We should reinvent our relationship with nature and ask ourself, what would nature do? Peace be upon you always! Now that we have signed we plan to take action by further developing sustainability and the field of circular economy as one of our key focus areas in our business development. I plan to contribute to the goals in every single project I work with. AllHumanity Group creates the consortiums between all stakeholders and guide each, as a team, to completing projects that fulfill the 17 SDGS. AllHumanity Group, is at the nexus of all things humanitarian between NGO's (non-governmental organizations), IGO'S (international governmental organizations) and the charitable/non-profit global mega communities on a single platform providing transparency and accountability in donor fund management, grant management, humanitarian processes and logistics, technology implementation & introduction, humanitarian social networking and unique content gathering & presentation as it pertains to providing humanitarian relief globally. Integration as the AllHumanity Group Hybrid Ideal. The organization of the commercial and social sectors has long been governed by an assumption of independence between commercial revenue and social value creation. For more than a century, activities necessary to create commercial revenue, it was assumed, could not substantially affect or improve on social welfare, and vice versa. Thus most organizations that sought to pursue social value and commercial revenue simultaneously pursued differentiated strategies. More sustainable graphic and web design! "Do more with less." I plan to promote the principles of the Oslo Manifesto. As industrial designers and innovation mentors we are involved in the planning and development of new products and services. We appreciate this initiative very much and see it as a source of inspiration and communication. Think global – act local! Let's design a better future together! The 17 goals are a great opportunity to develop human rights, environmental protection and a economy beside maximimum profits and growth. Humankind is an inclusive, integral part of the Earth Community. Not above it or separate from it. Humankind must learn to live in full harmony with the entire Earth Community, and enshrine harmony in all of its legal, social, political, economic, educational and religious institutions, customs and behaviours. Designing to create value, with a holistic perspective. 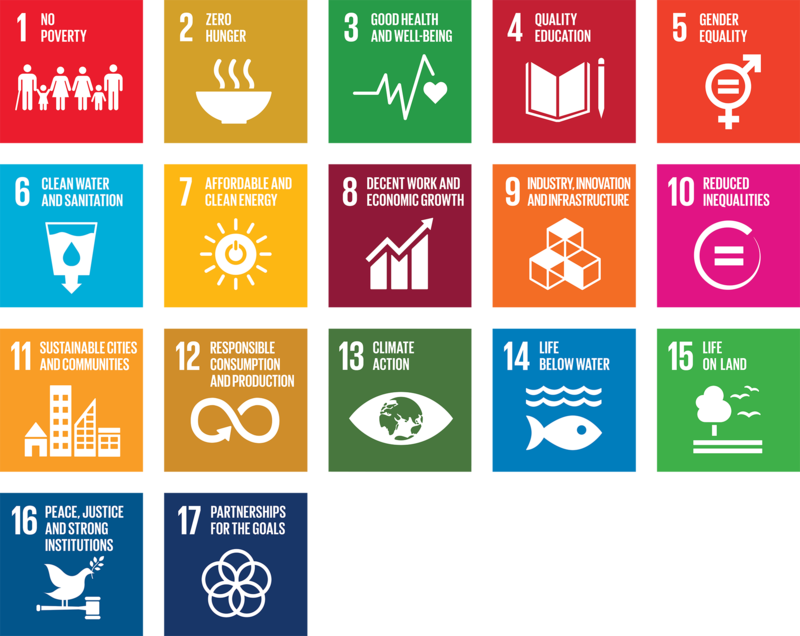 I want to raise awareness for the SDGs, and find a way for SAP Design to contribute. I will also make a connection between the SDGs and the solutions coming out of Impact Week, a non-profit program which unites change makers from a variety of countries to develop sustainable business models using Design Thinking. I continue to support this program with my network, and want to make new solutions happen where both big corporates, entrepreneurs and universities benefit from. To diffuse the Oslo Manifesto in my radius of influence and inside the organization where I work. I promise to do everything in my power to make sure the world of tomorrow is a better place to be than the world of today! Sustainability; be it economic, social, and/or environmental, is the key!! I promise that the e-books I make/design for childrens education will continue to be lifelong learning.